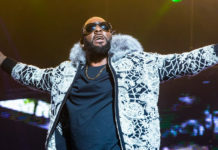 Immediately after Gayle King’s highly publicized interview with R. Kelly on CBS This Morning aired Wednesday (Mar. 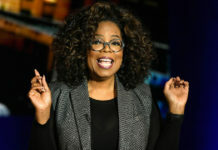 6), Oprah Winfrey tweeted about how proud she was of her bestie for how she handled R. Kelly’s stunt queen antics. 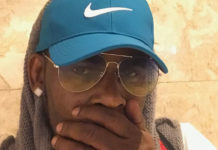 Kelly sat down with King for his first interview since his arrest late last month for 10 counts of aggravated sexual abuse including three minors. At one point during their discussion, during one particularly angry outburst, Kelly leaped out of his chair, screaming and yelling as he stood over King, who was unmoved and unbothered by Kelly’s tomfoolery. Oprah applauded Gail for her poise and remaining calm and focus in spite of Sylvester the Molester’s craziness. 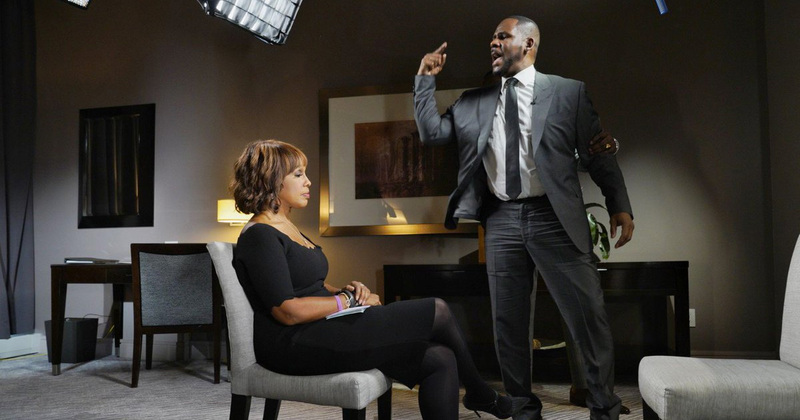 Bravo @GayleKing for calm and and steady focus during #RKelly interview. Outstanding job! Tell @CBSThisMorning we want to see the whole thing. There’s nothing like getting public recognition from your world-famous BFF, right? By the way, we will, in fact, get to “see the whole thing” because the full interview will air as a primetime special tonight at 8 p.m. ET on CBS.